There are more than 65,000 cases in arrear this year. The Delhi High Court had calculated that 464 years would be required to clear the arrears with the present strength of the judges in the high court! In Allahabad High Court, more than eight-and-a-half lakhs of cases are pending which include criminal appeals of the year 1980-82 and criminal revisions of the year 1990-95. In the light of such deplorable state of affairs, the Supreme Court of India has decided to break its monolithic routine and work more in 2014 than it did in 2013. The apex court which still follows the British legacy of two-month summer vacation, has decided to lessen holidays to reduce the pendency list of the nation. 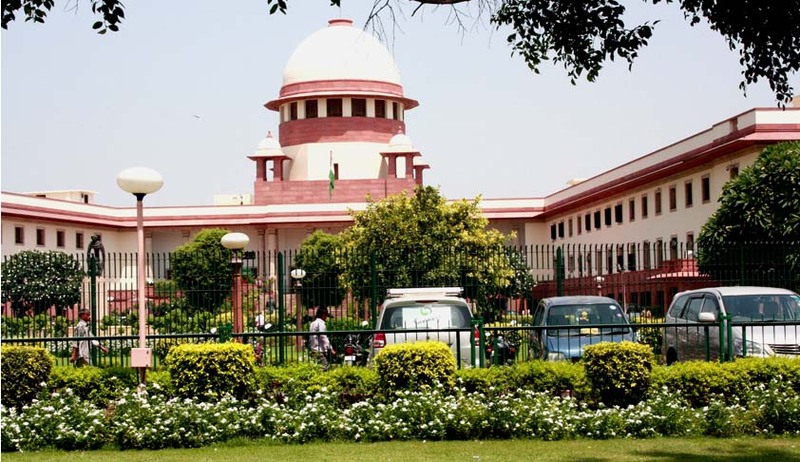 It must be noted that as per the current provisions of the Supreme Court Judges (Salaries and Conditions of Service) Act, 1958, for the number of years a judge puts in the service, he is entitled to certain days of leave on full salary, certain other offs on half salary, and some more days off on one quarter salary. Apart from the apex court’s holidays and vacations, the individual judges are also entitled to their own quota of leave.